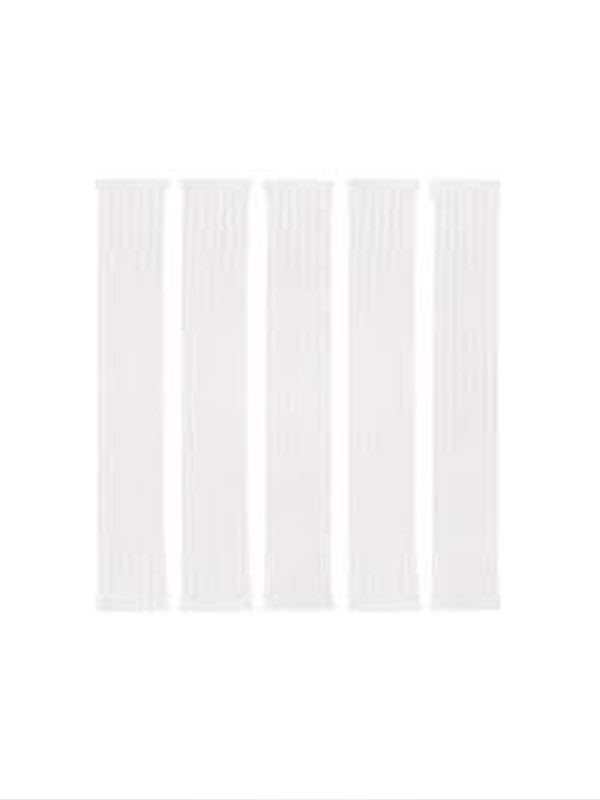 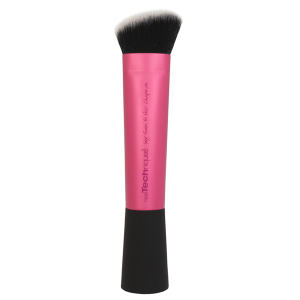 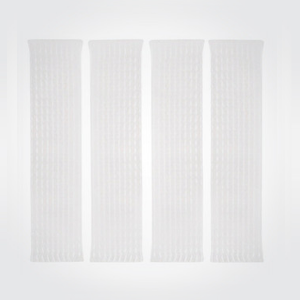 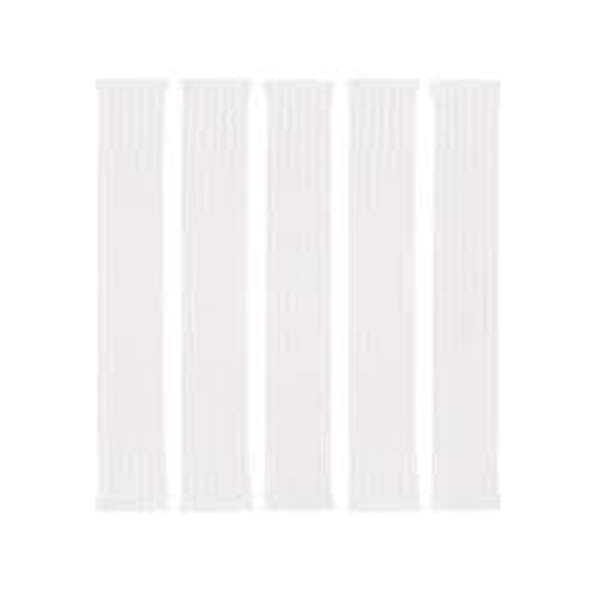 The Cheek & Blush Pack comes with 8 small expandable blush brush guard sleeves. 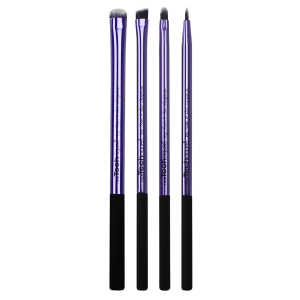 They fit brushes with a diameter of 3/8″. 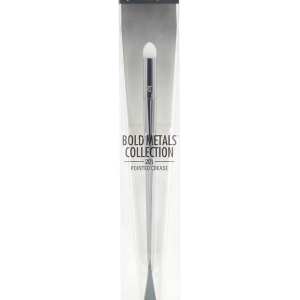 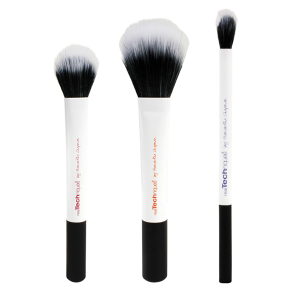 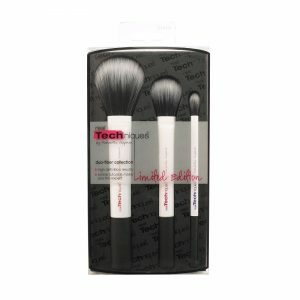 The Brush Guard slips onto brushes, providing protection for your makeup brushes that was never possible before! 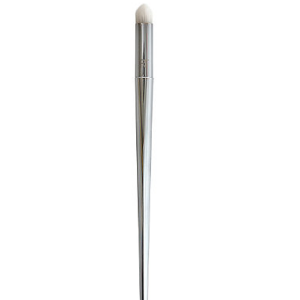 Only The Brush Guard allows brushes to dry bristle-down so water won’t ruin your brush and bristles stay tight and dry in perfect shape!